Wintergreen was used on Parramatta Stadium and many other sporting arenas. Wintergreen couch is a yellowy green grass similar to kikuyu in colour. This will grow almost anywhere except in the mountains, shaded or very cold areas. It is easier to manage as it is not as aggressive as other varieties and has good winter colour retention in warmer climates. Wintergreen performs well in large open areas. 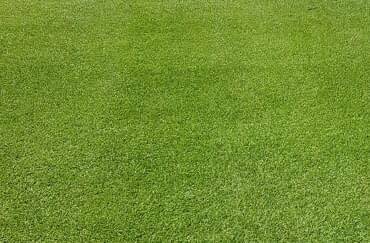 Wintergreen is suitable for plugging and can be introduced into finer lawns for conversion to a harder wearing lawn. Wintergreen has less thatching due to its open growth habits and carries a deeper colour. 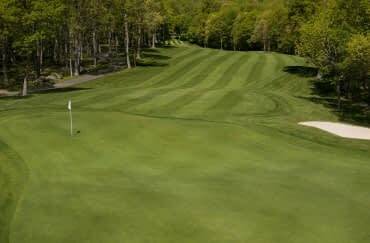 Wintergreen is a very good grass for domestic lawns as well as sports fields and golf courses.